Reliable Import Service is the Triangle’s premier engine repair shop. Our focus is providing quality engine repair and unbeatable customer service. We have been providing engine repair services that help to get our customers back on the road. We also offer engine services to keep your imported vehicle running smoothly and to prevent engine malfunctioning. Fill out our simple online appointment form, give us a call, or stop by our Raleigh auto repair shop today to find out how we can help you. You don’t need to be involved a car accident to encounter engine troubles. According to an article, published in the Chicago Tribune, engine troubles rank among the top reasons for import vehicle failures. Just as you see a doctor for regular checkups (or at the first sign of not feeling well), you should also do the same for your import vehicle! Reliable Import Service is one of the leading mechanic shops for import cars in the Raleigh and Triangle area. Our import car repair shop provides the most up-to-date import auto repair technology in Raleigh as well as highly qualified, ASE certified car mechanics to resolve any engine repair issues. If you think you may be experiencing engine troubles, give our import mechanics a call, and we’ll let you know the next steps to take. Sometimes, engine issues can be the result of other issues taking place in your vehicle that you’re not even aware of. The only way to be sure is to have a qualified automotive expert that specializes in import vehicles take a look. That is what we are here for! View some of the other import automotive services we offer in Raleigh. 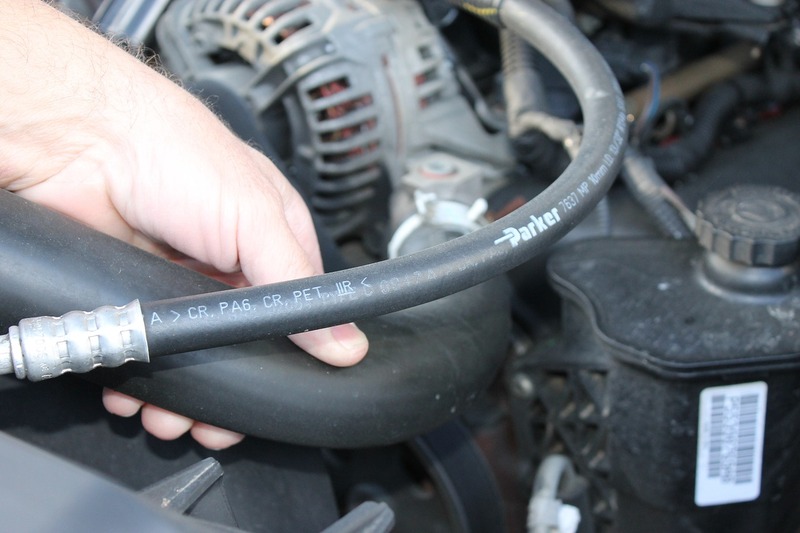 Damage to any one of these components can disable your engine, and it may even cause irreparable damage. Don’t stall or your engine may stall as well. What may seem like a small issue today can lead to bigger, more expensive automotive repairs down the line! At Reliable Import Service, we provide you with the highest quality engine repair for your import car in Raleigh and throughout the Triangle. Schedule your appointment for car engine repair and service, or give us a call today!